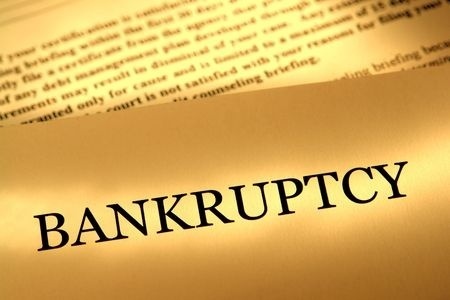 If you are considering filing a Chapter 13 bankruptcy, you will need to submit a plan of repayment for the court to approve. The Chapter 13 plan outlines how your creditors will be paid over a period of three to five years. Once the court has confirmed or approved your plan, you will make monthly payments to the trustee who will distribute the funds to your creditors pursuant to the plan terms. If the base of your plan is $3600 over a 36 month period, your monthly payment is $100. However, if the amount that you must pay to cover all of the creditor’s claims exceeds the base amount, the court will consider your plan “infeasible.” This means that you will not be able to pay all of your debts according to the terms of your plan. 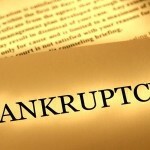 If you have questions about filing for bankruptcy protection, we have the answers. Call us today to schedule your initial consultation. Our office is located in Melbourne, but we proudly serve individuals and businesses across the State of Florida. This entry was posted in Bankruptcy, Chapter 13 and tagged bankruptcy, Chapter 13, feasibility, plan on March 24, 2015 by Michael Faro.